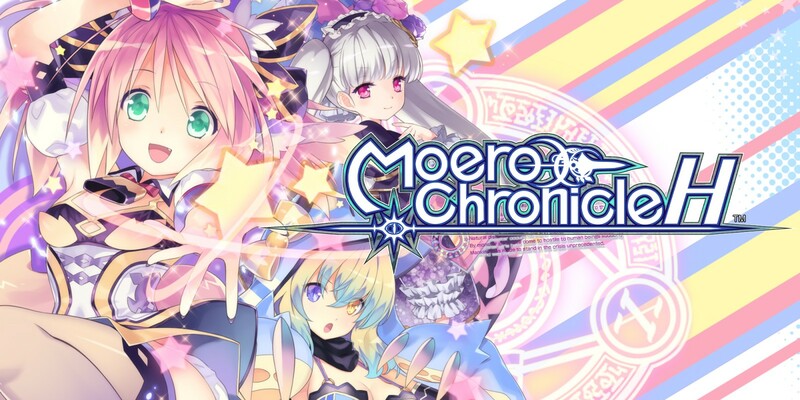 After it was previously listed incorrectly on the eShop, Idea Factory has announced a final western release date for Moero Chronicle Hyper. 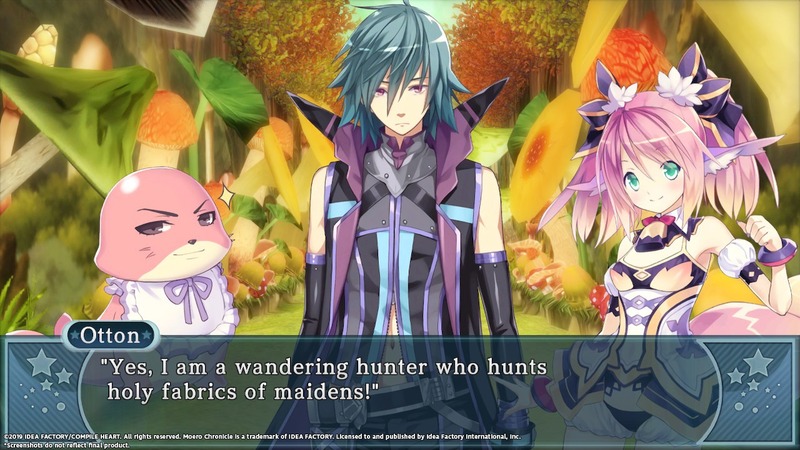 The game launches in North America and Europe on April 26. 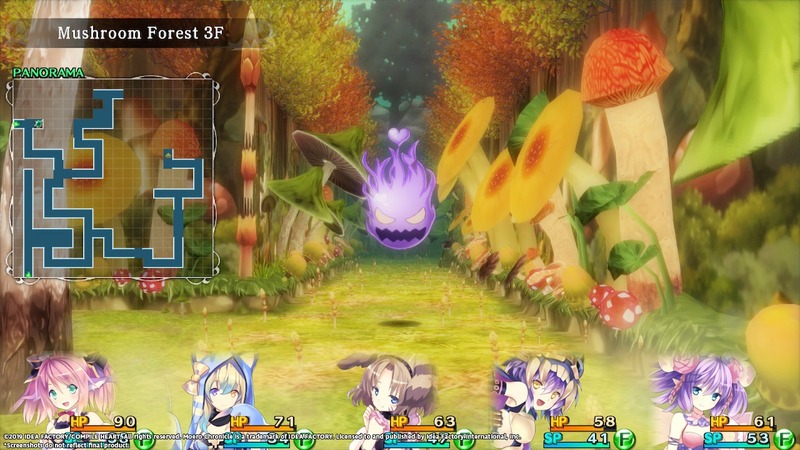 Although the game previously appeared on other platforms, Moero Chronicle Hyper will have some new features on Switch. Find the full rundown below. Early on in Switch’s lifecycle, Nintendo had some issues with the eShop in which release dates listed on the store would sometimes turn out to be incorrect. 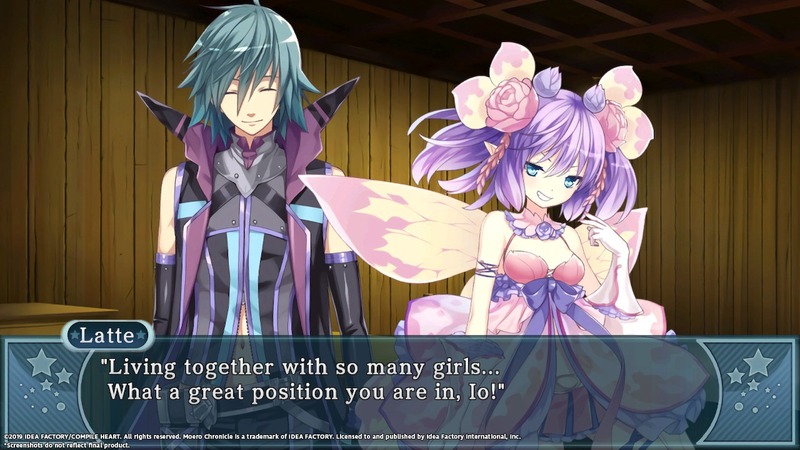 This really hadn’t been a problem in quite some time, but has now happened again with Moero Chronicle Hyper. 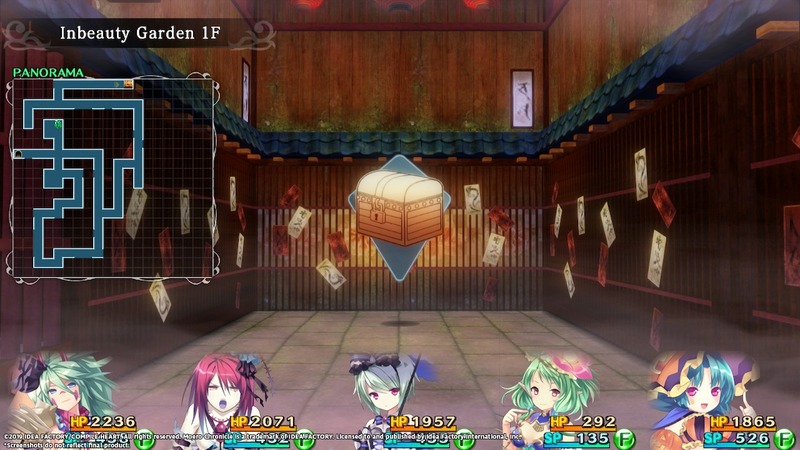 According to what was listed on the store, Moero Chronicle Hyper was set to debut in the west this Thursday. Unfortunately, that date turned out to be incorrect. 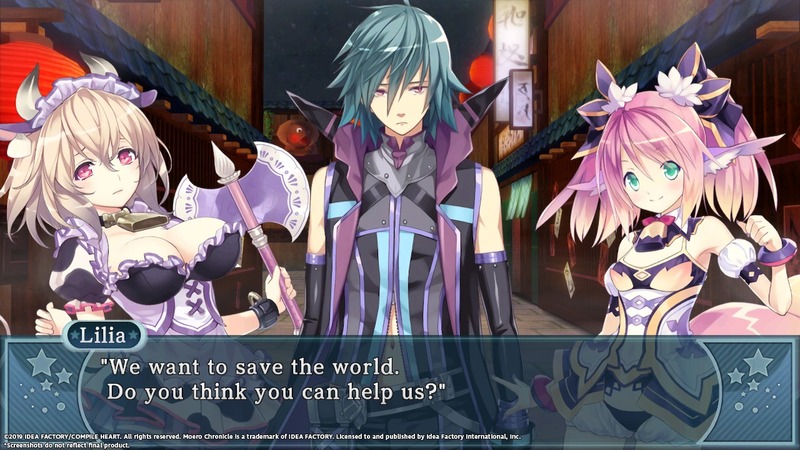 Idea Factory says it’s “currently working to change it” and will announce a final release date “soon”. When we have that information, we’ll let you know. 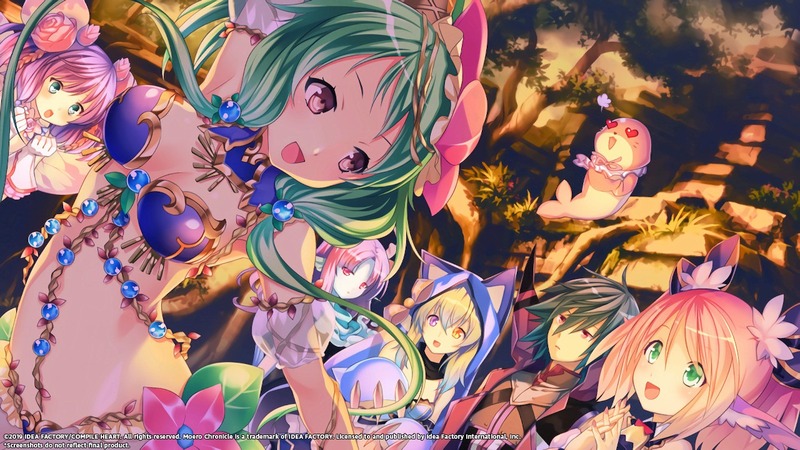 Moero Chronicle Hyper joined the Japanese Switch eShop at the end of January. 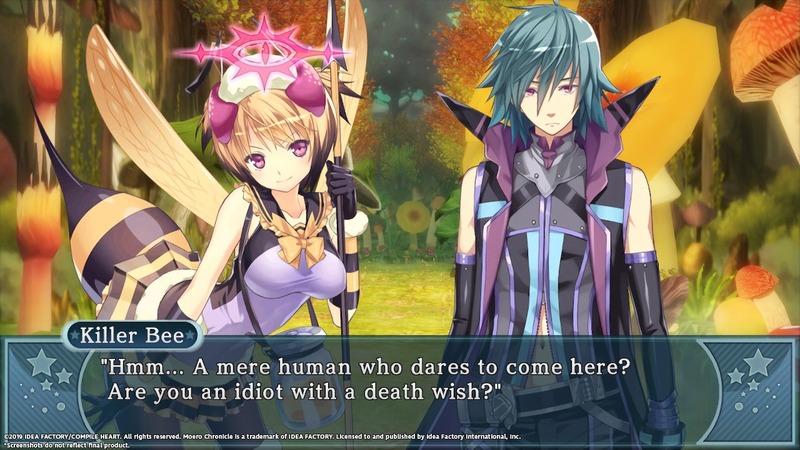 Idea Factory followed up soon after that and shared the surprising news that the game will also be released in the west. 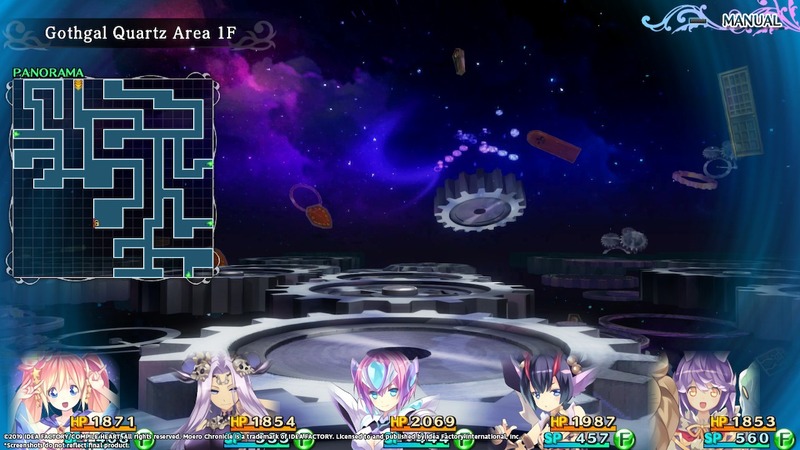 Thanks to a listing on the eShop, we have a final release date. 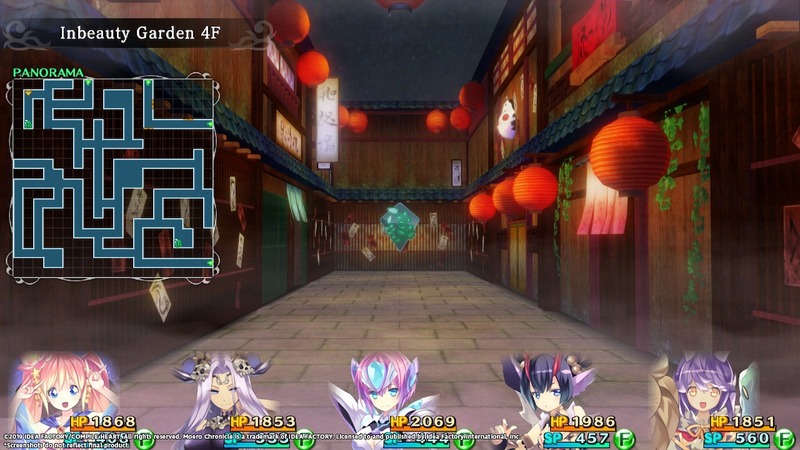 Moero Chronicle Hyper was previously scheduled for a general spring launch in North America and Europe. However, the eShop listing shows a final date of March 15. 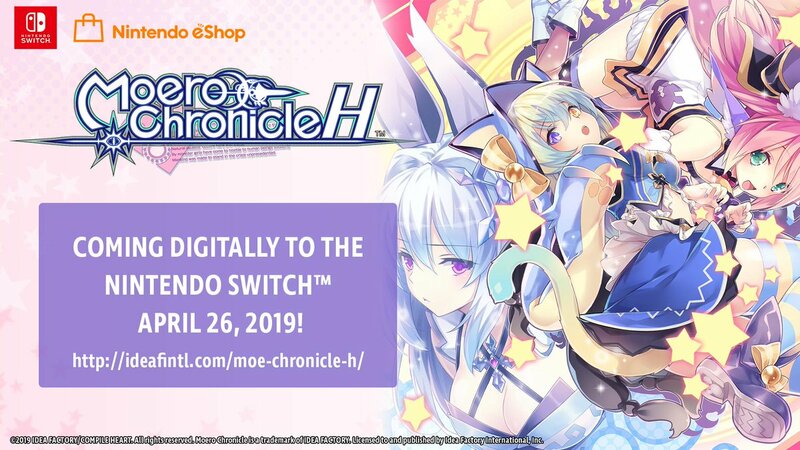 The dungeon-crawler RPG Moero Chronicle Hyper landed on the Japanese Switch eShop earlier today. You can get a look at some footage in the video below.